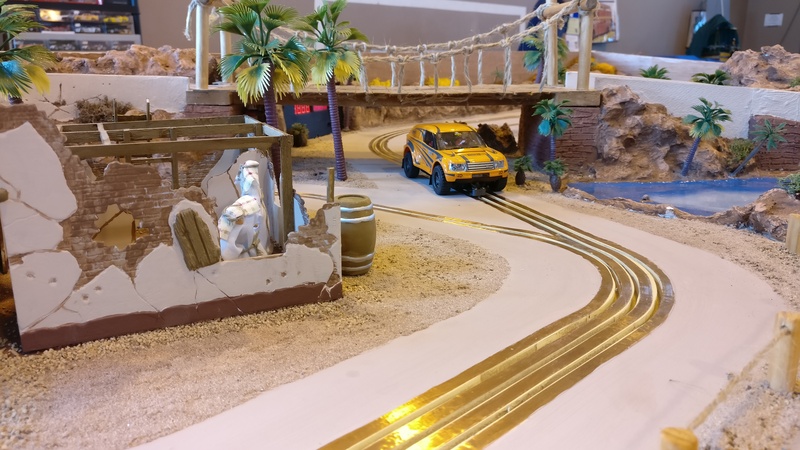 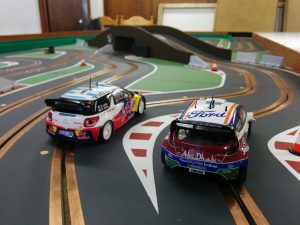 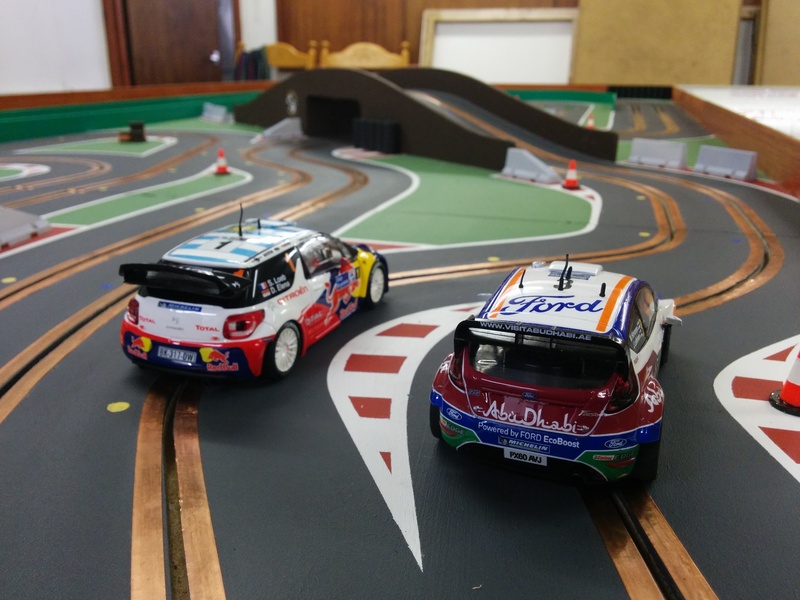 Come along and have a run on each of the tracks, there will be the “Star in a Reasonably Priced Slot Car” lap-time leader-board, challenge your friends and family to set the fastest time! 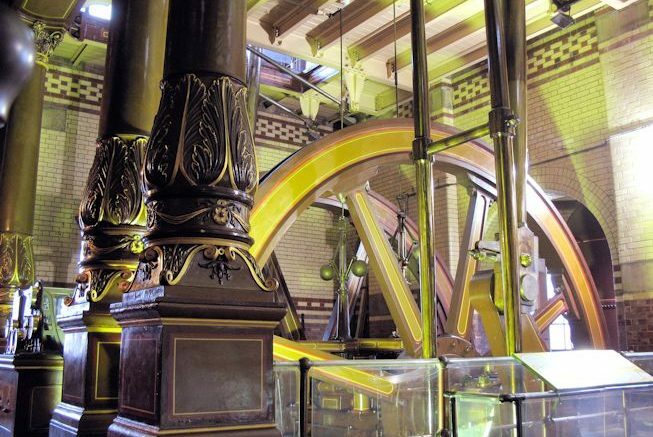 Don’t forget there is also the museum itself, see some real engineering as the museum is home to four ornate rotary beam engines built by Gimson’s of Leicester in the late 1800s. There is also the narrow gauge railway which runs around the entire site. 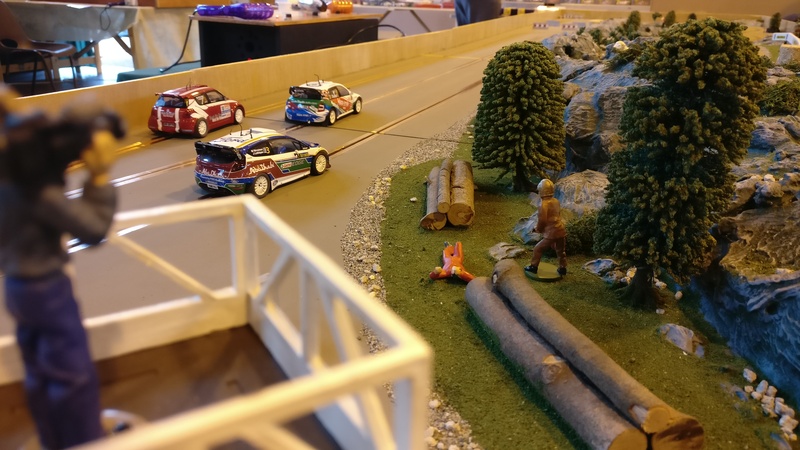 It is running from 11am till 4pm and entry to the museum and slot car event is free!